We receive approximately 3000 applications each year with about half being successful. With the window for 2016 Advanced Reservations applications forms closing on Monday (14th September), we have compiled a list of some of the most frequently asked questions that our Reservations Department receive during the application process. How do I apply for an advanced tee time in 2016? Applications are accepted during a 20 day window from 10:00 BST on Wednesday 26 August until 14:00 BST on Monday 14 September. You can submit applications using the online application form. Once the window closes, the online form will no longer be available. 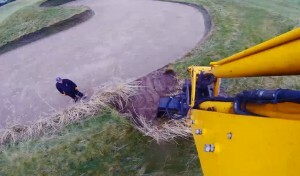 When will we find out if we have been successful in getting a tee time? The ballot will be drawn on Monday once the application window closes. 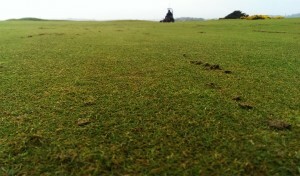 Golfers will be notified by the end of October to advise if their application has been successful or not. When and why did the process change? The Advanced Reservations process changed last year so that applications could be accepted during a 20 day window and then a ballot (lottery) being drawn to determine the order of allocation. This was introduced to allow golfers all over the world an equal chance of being successful. How many applications are received during the window and how many are successful? Do I have to complete the form in one sitting? You can save your progress on the form and return to it at a later date but it must be submitted during the 20 day window. I want to apply for a 2016 tee time but don’t know my exact dates as of yet. The online application form allows you to select three separate two week blocks in which your tee times can be allocated. 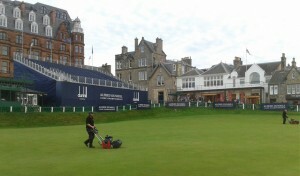 Why am I unable to book some dates on the Old Course? The Old Course is closed for play on Sundays plus there are several periods throughout the year that are unavailable due to course commitments. We strongly recommend you check our Busy Dates page before completing your application form. What is the two course policy? If you book the Old Course between April and October, you must pick one additional St Andrews Links course to play during your visit. You can pick from any of our courses except the 9 hole Balgove Course. What if I’m a single golfer, can I still apply through Advanced Reservations? You can apply as a single for a tee time between April and July using the online form. The two course policy applies but the second course isn’t optional in this case and is always the Jubilee Course with play over two consecutive days. If your application is successful we will contact you and payment must be made by the end of November. If your circumstances change we will try our utmost to rearrange your tee time but once the green fee is paid it is non-refundable. 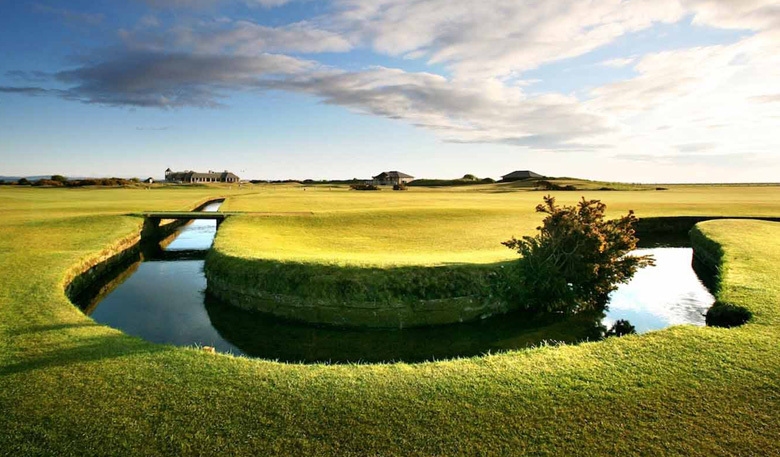 Do you accept online handicap providers to play the Old Course? If you do not have a valid certificate from your home golf club we do accept certain official online handicap providers. In this case you should contact the Reservations Department in advance of your visit to confirm. Letters of recommendation are not accepted. You can find full information on the Advanced Reservations process on our website. If you have any further queries you can also contact our Reservations Department.